The City of Port Richey City Hall will be closed Tuesday, January 1st in observance of New Year’s Day. City Hall will reopen on Wednesday, January 2nd at 8:00 am to serve you. Congratulations to Sean Carr for your photo being selected as Photo of the Month! Submit your photos of Port Richey for a chance to have your photo featured next month. 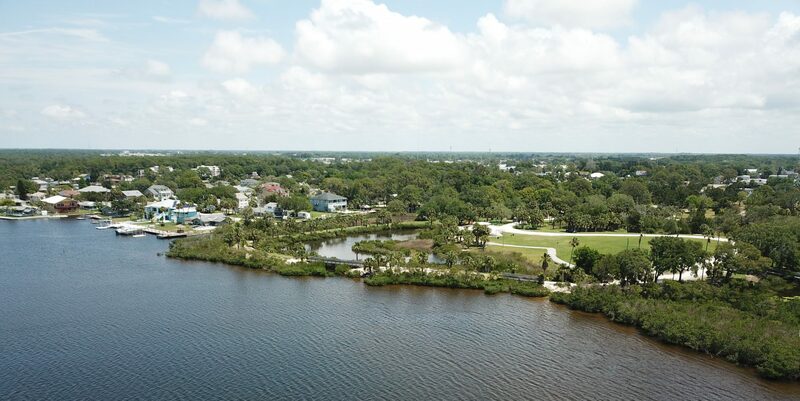 Receive Port Richey information instantly! Sign up at Nixle.com today! It's quick, easy and secure.